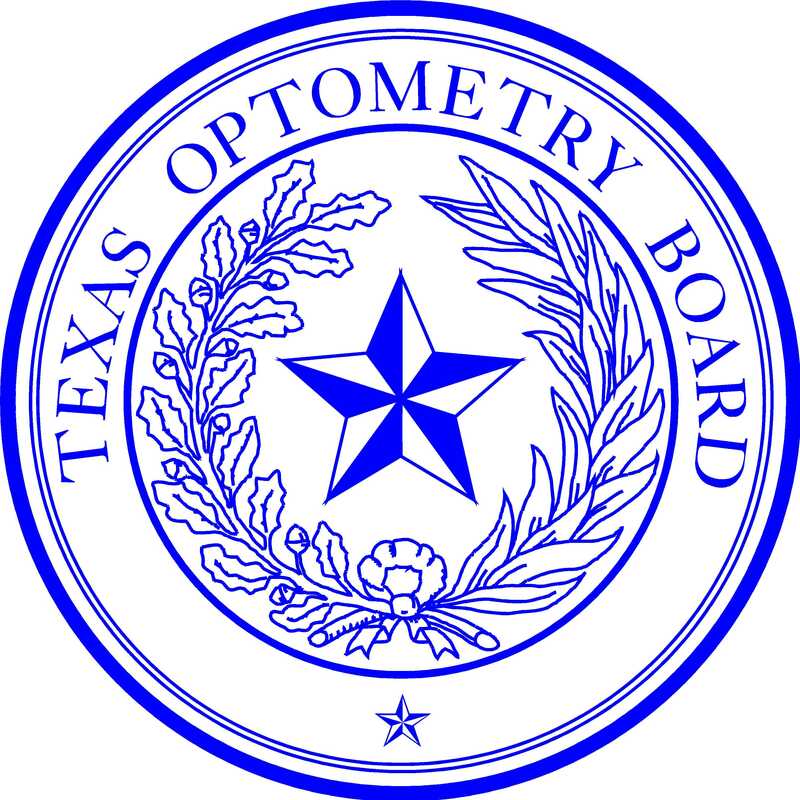 The Texas Optometry Act below links directly to each section of the Optometry Act on the website of the Texas Legislature. A Texas Optometry Act Booklet PDF is also available. The booklet contains an index, Optometry Act, Contact Lens Prescription Act, Healing Arts Identification Act, and List of Optometry Schools. The Contact Lens Prescription Act is a link to the website of the Texas Legislature. Board Rules are available at this link. Sec. 351.169 ALTERNATIVE RULEMAKING AND DISPUTE RESOLUTION. Sec. 351.2595 LICENSE WITHOUT EXAMINATION. Sec. 351.266 MILITARY LIMITED VOLUNTEER LICENSE.